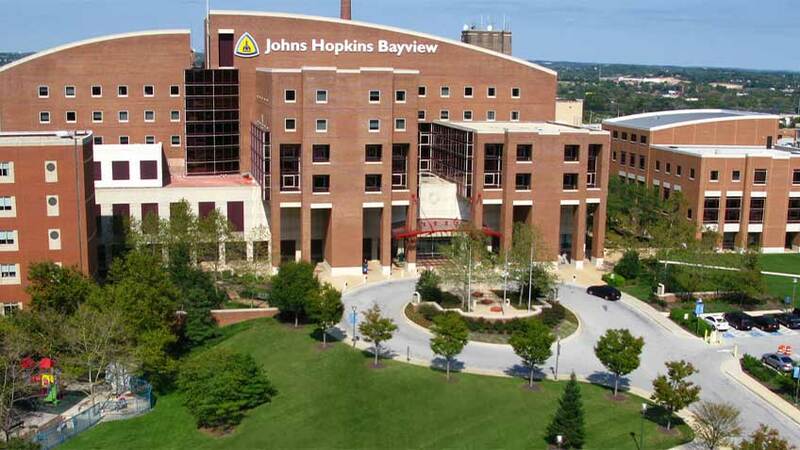 Johns Hopkins Arthritis provides faculty biosketches, rheumatology clinic directions and referral information, and website information including mission statement and sponsors. Arthritis is inflammation in one or more of your joints. There are more than 100 different types of arthritis, all with different causes and treatment methods. Learn more about the top forms of arthritis. Since its establishment in 1998, the Johns Hopkins Arthritis Center has been at the forefront of care for patients with arthritis. Our faculty members are thought leaders in the clinical care of patients with inflammatory arthritis. Meet Our FacultyClifton O. Bingham III, MDJemima Albayda, MDLaura Cappelli, MD, MHS, MSThomas Grader-Beck, M.D.Uzma Haque, MDRebecca Manno, MD, MHSAna-Maria Orbai, MD, MHSVictoria Ruffing, RN, BC-RheumatologySusan Bartlett, Ph.D.